Our film will be screened at one of the largest film festivals in North America in the selection of Foreign Language Oscar Submissions. 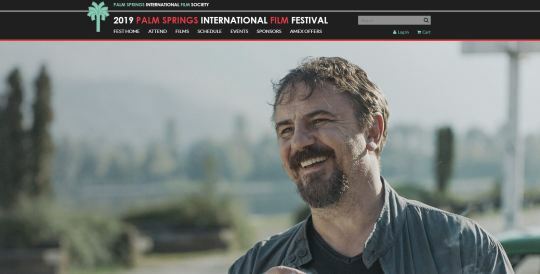 Palm Springs is welcoming over 135,000 attendees each year for its lineup of new and celebrated international features and documentaries. 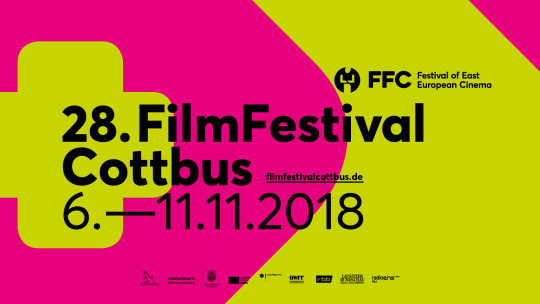 The festival offers 12 days of events and film screenings featuring over 200 films from 78 countries. 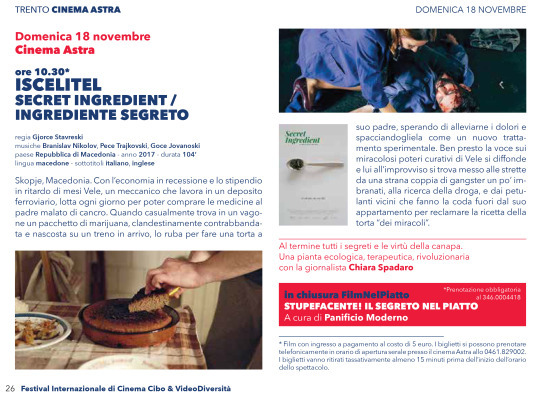 Secret Ingredient at Mostar Film Festival! 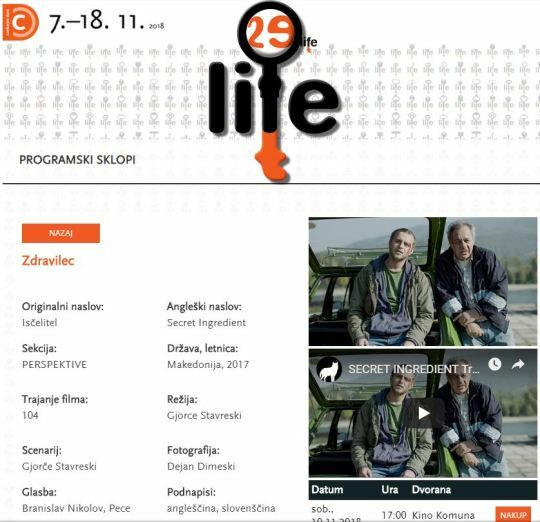 Our film was part of the official selection at Mostar film festival at Bosnia and Herzegovina. 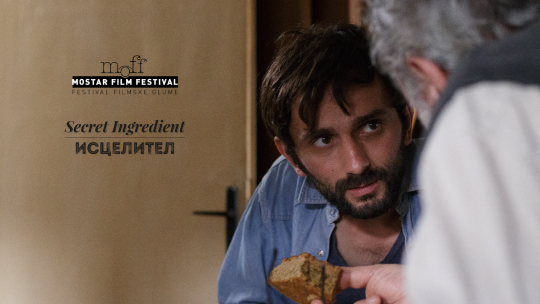 One year ago today, Secret Ingredient (Исцелител) premiered at Thessaloniki International Film Festival where it received the Audience Award in the Balkan Survey Section. What followed was a year to remember. The film was shown at 47 international film festivals and won 15 international awards. In addition to that, it won 4 awards during development. HBO Europe released in 14 countries in Europe and the biggest film newspapers, “The Hollywood Reporter”, “Variety” and “Screen Daily” published stellar reviews. 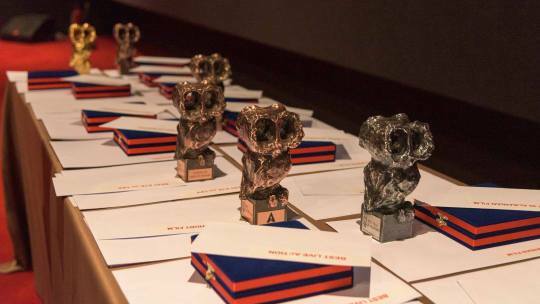 Back at home it was shown at 8 festivals where it won 4 lovely awards. 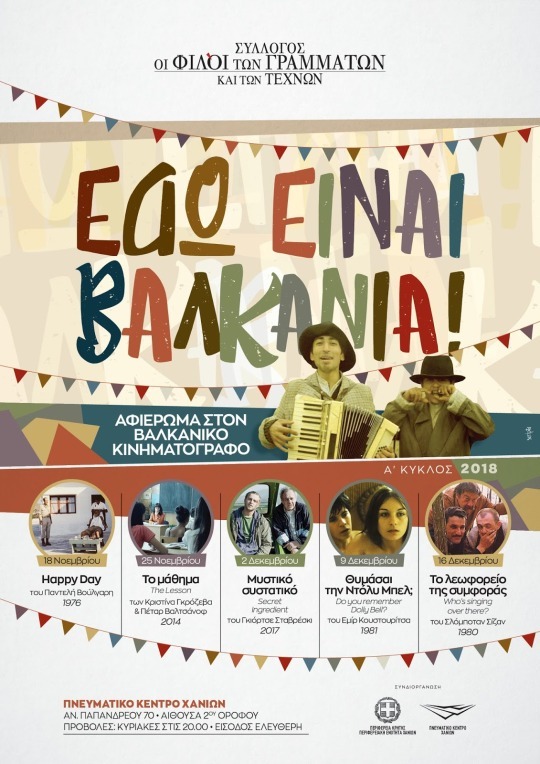 It was showing in theaters in Skopje for 87 consecutive days and the total number of viewers throughout Macedonia was over 23.500 in 26 cities. 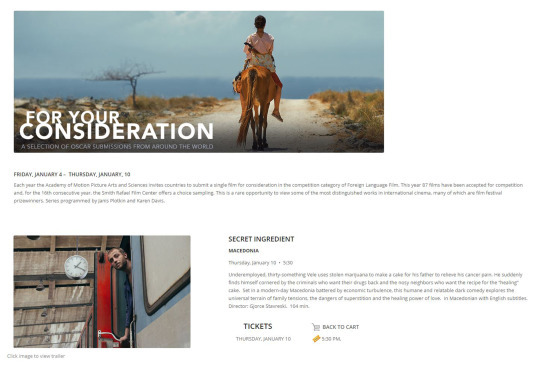 Secret Ingredient is the Macedonian Oscar candidate. What a birthday! 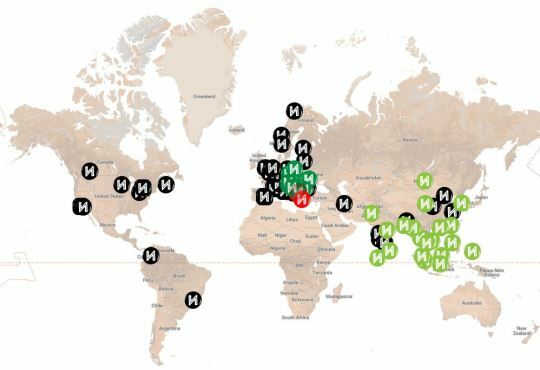 Check the map of the places that out film “visited”.